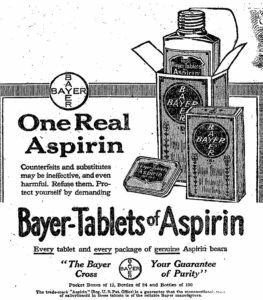 1917 Bayer Aspirin ad. The US Patent expired and other brands began appearing on the market. February 27 could be considered aspirin’s birthday in the United States. The process to make aspirin was patented in 1900 by Felix Hoffman on behalf of the German pharmaceutical company, Bayer. Acetylsalicylic acid had been around in one form or another since 1853 when Charles Frédéric Gerhardt published his synthesis technique. Hoffman set out to find a version of acetylsalicylic acid which did not irritate the stomach like the previous versions. By 1897, he found one by refluxing salicylic acid and acetic anhydride and passed it on to Bayer’s testing center. Bayer wanted a good name for the product for advertising. The prefix “a-” was chosen for acetylation after the process used to produce the drug. Salicylic acid was obtained from meadowsweet plants with the formal name Spirea ulmaria. This gave them the middle part “spir”. The “in” ending was their generic drug suffix. Combined, they formed the name Aspirin. Today, aspirin is one of the most widely used drugs on the market. It is used to treat a wide variety of ailments such as pain, fever, inflammation, and prevention of strokes and heart attacks. 1998 – George H. Hitchings died. 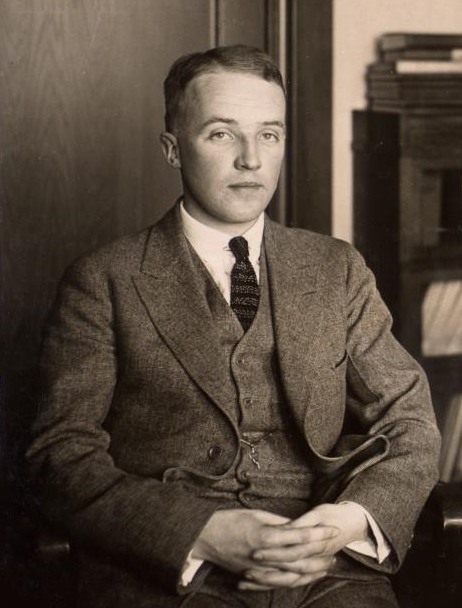 Hitchings was an American doctor spent a career developing drug treatments for a myriad of diseases. His team developed drug therapies for malaria, leukemia, gout, organ transplant rejection, herpes, and AIDS. His work with chemotherapy earned him part of the 1988 Nobel Prize in Medicine with James Black and Gertrude Elion. 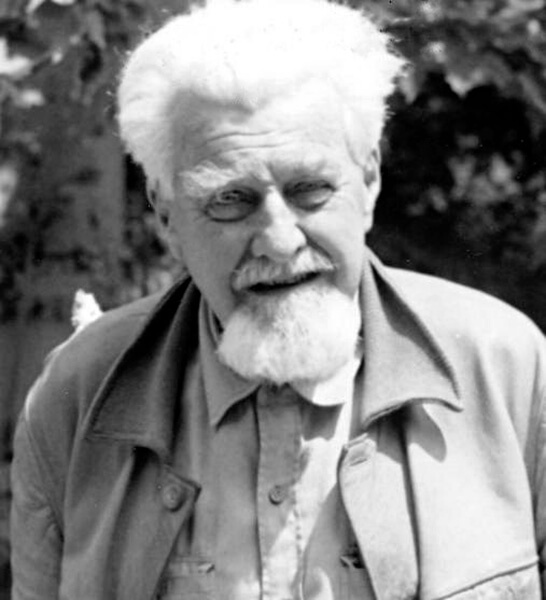 1989 – Konrad Lorenz died. 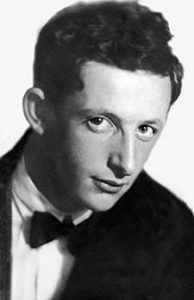 Lorenz was an Austrian zoologist who studied animal behavior and related it to human behavior and the nature of learning behaviors from parents. This work would earn him part of the 1973 Nobel Prize in Medicine with Karl von Frisch and Nikolaas Tinbergen. 1942 – Robert Grubbs was born. Grubbs is an American chemist who was awarded the 2005 Nobel Prize in Chemistry with Yves Chauvin and Richard Schrock for their development of olefin metathesis organic reactions. Metathesis reactions are those in which double bonds are broken and formed between carbon atoms so that groups of atoms exchange places. Metathesis reactions have allowed for synthesis methods that are more efficient, simpler, and produce less waste. 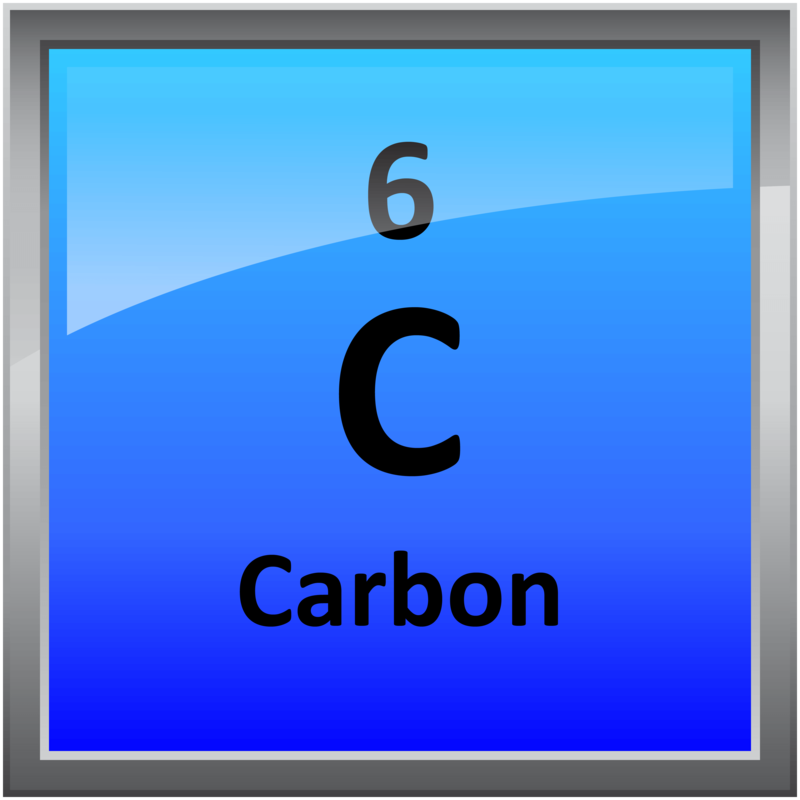 1940 – Carbon-14 first identified. Carbon-14 is discovered by Martin Kamen and Sam Ruben. Carbon-14 is a radioactive isotope of carbon with 8 neutrons and 6 protons. One of the most useful properties of 14C is its long half-life and place in the carbon cycle during respiration that allows for radiocarbon dating techniques. 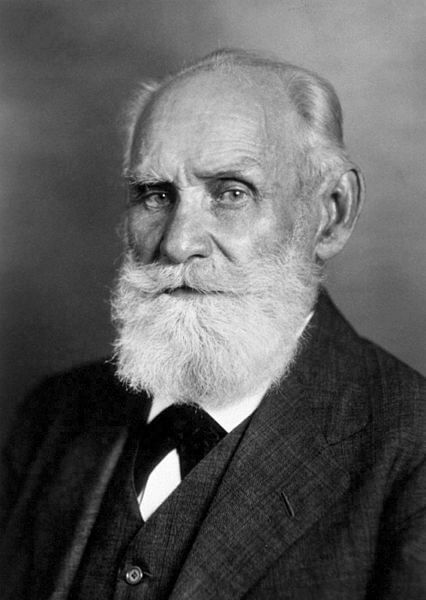 1936 – Ivan Petrovich Pavlov died. Pavlov was a Russian physiologist who is best known for his work on conditioned behavior in an experiment involving dogs and bell ringing before feeding. His initial research was into the physiology of the digestive system of dogs and was collecting saliva for analysis when he noticed the dogs would start to salivate before the food even reached their mouths. Further research showed dogs could be conditioned to show a reflex response to an unrelated stimulus. Although he was known for this research, it was his research into the digestive system that earned him the 1904 Nobel Prize in Medicine. 1926 – David Hunter Hubel was born. Hubel was a Canadian-American physiologist who shares half the 1981 Nobel Prize in Medicine with Torsten Wiesel for their discovery of the method nerves pass visual information from the eye to brain. Their experiments involved the insertion of a tiny electrode in the visual cortex of a cat’s brain and monitoring the electrical activity as they projected light and dark patterns in front of the cat. They found the brain responded to light patterns different from dark patterns. The other half of the prize went to Roger Sperry for describing how the brain’s hemispheres divide up their functionality. 1904 – Yulii Borisovich Khariton was born. Khariton was the Russian physicist who headed the team that constructed the first Soviet atomic bomb using the stolen US plutonium bomb plans. He was given the task to produce an atomic bomb in response to the United State’s use of atomic weapons on Japan in 1945 as quickly as possible. His efforts were greatly enhanced by the intelligence handed to the Soviet Union by Klaus Fuchs, who worked on the American atomic bomb program. 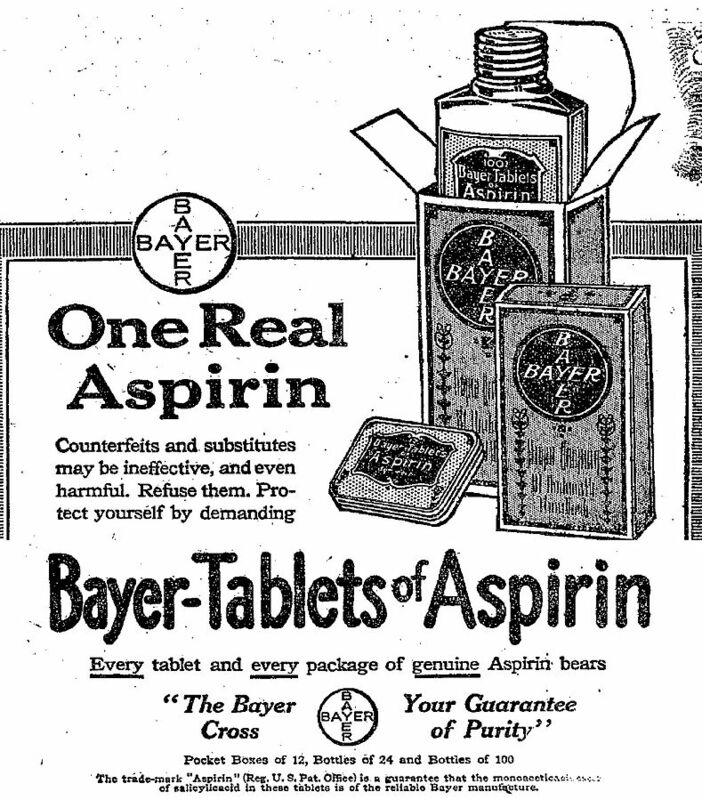 1900 – Aspirin patented in the United States. 1899 – Charles Herbert Best was born. Best was a medical student when he assisted Frederick Banting in discovering the hormone insulin and using it to treat diabetes in dogs. This work earned Banting part of the 1923 Nobel Prize in Medicine but not Best. John Macleod received the other half of the prize for providing necessary laboratory space. Banting decided to share his award money and give credit to Best as co-discoverer.